High school senior Annie Boots knows that her biological family is not good for her and that she should follow her long-term foster father’s instructions to stay away from them. But the heart wants what the heart wants, so Annie comes up with elaborate ruses to enable her to meet up with her mother, Nancy, and her half-sister, Sheila, both of whom have substance abuse problems. But then Sheila’s son Frankie, a somewhat disturbed 5 year-old boy, goes missing and the remainder of the book deals with the fallout from that. It’s here that the tone of the book goes awry for me. Initially we seem to be in a farce with the broader than life Boots’ family caterwauling and cursing at each other (though that sits a little oddly with their drug and alcohol issues), but with the disappearance of the child, there is an abrupt shift into something much more serious and the two tones don’t gel together well. Annie, a poster child for nurture over nature, is surrounded by a terrific support system: her foster mother and brother are caring and engaged, her good friend Leah, the only significant black character in the book, is endlessly patient with her and her former social worker, something of a cliche as the overworked caring person in a broken-down system, comes through for her (rather unethically) when it counts. 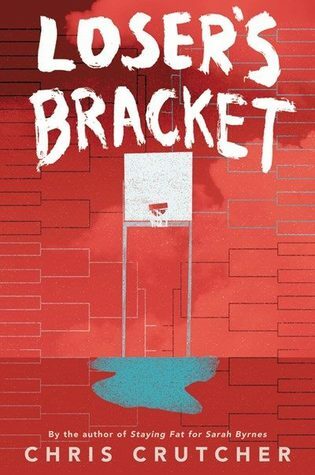 Too much happens rather too swiftly in this short novel, and there is a little too much reliance on familiar tropes (the Boots family feels like every dysfunctional family you’ve ever seen in a reality TV show). Nonetheless, the author, with his background in therapy presents a messily realistic portrayal of how social services and the legal system fail children in need of intervention and he creates a persuasive argument for the power of family, however imperfect. Lord Henry “Monty” Montague, Viscount of Disley, his sister, Felicity, and his friend, biracial Percy Newton are off on their Grand Tour of Europe. But instead of taking in culture and high society in the prominent continental cities of their time, they end up in a series of adventures precipitated by Monty stealing a trinket box from the Duke of Bourbon. All three characters are hiding their secrets from the world and each other. 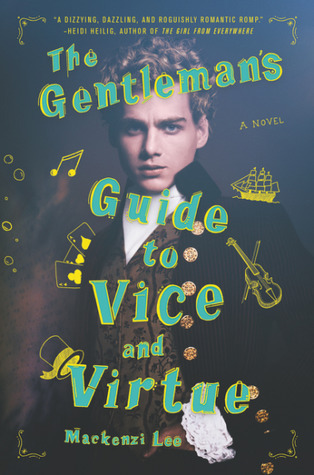 18-year-old Monty seems to be a shallow, if enchanting, rake without a care or thought for anyone else, but he is deeply in love with Percy though doesn’t dare to tell him. Once the three are on the run from the aristocrat, they get held up by highwaymen, Monty is imprisoned in Barcelona, and then they are captured by pirates. As their troubles pile up, their secrets start to spill and this becomes much more than a lighthearted romp through 18th century high society. 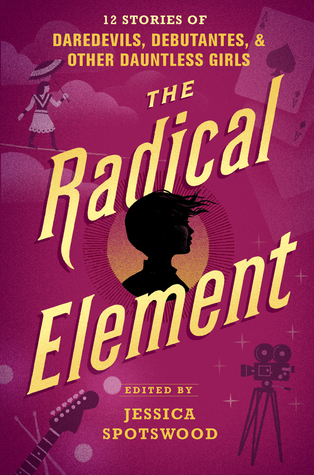 Ms Lee has done thorough research on the attitudes and mores of the period, which she shares in an afterword, but the novel wears the learning lightly. Through Percy, we see how dark-skinned people were treated, even if they were part of a high born family; and the beliefs about women’s capabilities are explored through Felicity’s unfulfilled ambitions. Monty, as our narrator, starts off as an oblivious and childishly spoilt social gadfly – he drinks, he gambles, and has flings with both sexes. The adventure tests and tries him, and his development and maturing is organic and written beautifully. Though Felicity and Percy don’t have the need to grow up in quite the same way, they both are gradually revealed as satisfyingly well rounded characters. The plot is a rollercoaster of escapades, parties, intrigue, and romantic near misses. The ending leaves all three characters with closure, but I’m rather hoping Ms Lee will continue the adventures of these charmers. 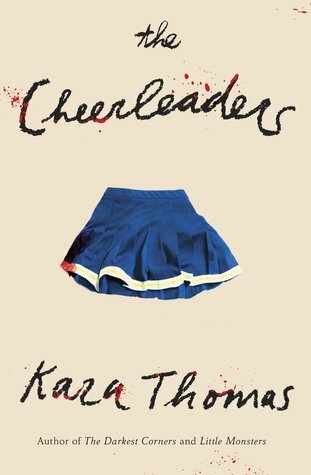 Kara Thomas has created another atmospheric and tense thriller about teen girls, that sadly promises a little more than it ultimately delivers. Five years ago, two of the cheerleading team of Sunnybrook High died in a car accident, a few days later two were murdered and then shortly after that one killed herself. Now junior Monica Rayburn, sister of the girl who committed suicide, discovers that there may be a connection between the girls’ deaths. The novel moves between Monica’s present day narration with occasional breaks into a third person perspective of the events from five years ago leading up to the deaths. Monica is unraveling as she investigates the deaths and uncovers some inconsistencies: Her emotions are fraught as she deals with being dumped by her boyfriend and then having a summer fling with an older man which ended poorly. She makes a connection with Ginny, a girl who has always been there but has been invisible to Monica and her friends, but now Ginny provides support and encouragement to Monica as she digs deeper. Monica’s parents have tried to protect her from getting caught up in the events of five years ago, but now this protection feels more suspicious: her stepfather, a police officer, was the one who fatally shot the neighbor who he believed was the murderer. Using technology, connections, inspiration, and old-fashioned sleuthing, the two girls close in on the truth. But will it bring closure or will it rip the community apart? As with her previous novels, The Darkest Corners (2016) and Little Monsters (2017), Kara Thomas does a terrific job of creating a slippery atmospheric mystery combined with the seesaw emotions of a teen girl being pushed to her limits. While not quite as satisfying as the masterful Little Monsters, the plot resolves in an unexpected twist and Monica is able to move forward. Though rather misleadingly titled, this thoroughly researched and very readable historical novel shines a light on the third of the Schuyler sisters, Peggy, who only appears briefly in the first half of Lin Manuel Miranda’s Hamilton, and the lot of women in 18th century America. Set between 1777-1781, the author has used contemporary letters and journals and informed speculation (no letters from Peggy have survived) to weave in battles, personalities, and events from the period as seen through Peggy’s eyes. 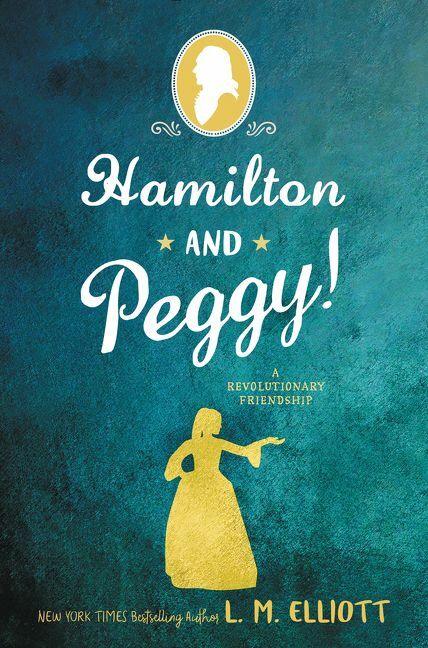 Peggy has always felt like an afterthought compared to “scintillating, enrapturing Angelica [and] the saintly sweet Eliza” but the Revolutionary War is her opportunity to find her niche. With her sisters both married, Peggy is able to help her father as he runs black ops for George Washington and the Patriots. Elliott’s Peggy is both very much of her time and will have appeal for today’s young women. In an echo of Hamilton’s “young, scrappy, and hungry,” Peggy’s father describes her as “stubborn, defiant, willful” and just what the new country needs. She wants to use her brains in the cause of liberty and “wit was her bayonet” but it was frowned on for women to express thoughts on what was considered men’s province: war, politics, and philosophy but to Peggy, women’s stuff seems so “small” in the context of the Revolution. Despite the book’s title, Alexander Hamilton is very much a secondary character though the relationship between the two is charming. More significantly, the author shows the bond between the three Schuyler sisters as they part and come together again, quarrel and bond. Though the book does get a little bogged down in the nitty gritty of the revolution, the personalities of all the characters are crafted and vivid. Peggy has a brief romance with a French officer, Fleury, which flames like a firework and then as quickly dies out. But by the end of the book, true love with a distant relative Steven Van Rensselaer is on the horizon. The author has included an extensive afterword describing the research process and explaining what is true and what is informed speculation. There is also an extensive bibliography for reader wanting to dig deeper into Peggy and others’ lives. Ideal for Hamilton fans who want to know more of the real story and as an unusual perspective for those interested in the founding of our country.